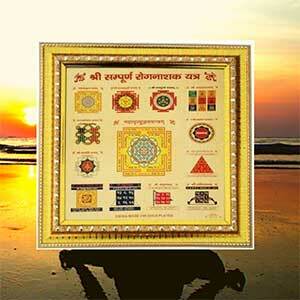 Yantras Yantra is a Sanskrit word, which means “Kavach”, or talisman. They are engraved and designed in geometrical and mathematical formations. All geometrical designs, or symbols are sacred and represent Gods. Yantras are usually drawn on metals, such as gold, silver, bronze, copper and sometimes on paper also. 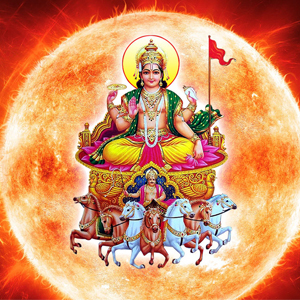 Yantras will fulfil your desires and help in attaining your goals and ambitions, success in profession, or business, acquiring wealth, victory in court cases, warding off diseases. These Yantras are energised in a specified manner. 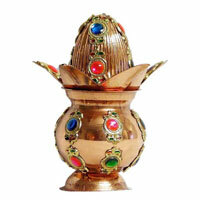 Yantras energized during the nights of Maha Shiva ratri, Holi and Diwali are most effective and powerful. 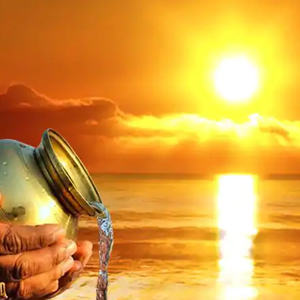 How to energize a Yantra : Yantra, which one has to install, should first be soaked in milk for one hour. After this, take out the Yantra and dip it in Panchamrit (this is a mixture of milk, curd, honey, sugar powder and little bit of butter/ghee). Take out after a minute and wash it 4-5 times with holy water, or fresh water. Now bathe it in the smoke of incense and camphor. Place a white/red/yellow cloth in the place where it is to be installed. Colour of cloth should be decided according to the nature of Yantra and planet. 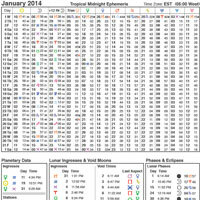 Offer flowers and rosary again, according to planet. Also use camphor, sandalwood etc. 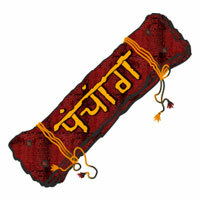 for offering to Yantra. 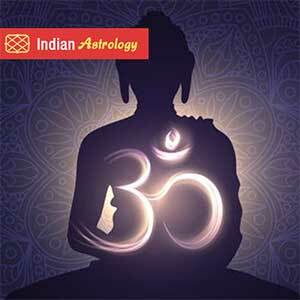 Now install Yantra. 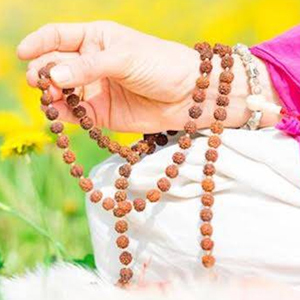 Recite the mantra which is specified for each planet on rosary related to that Yantra for at least 108 times. This recitation should be done daily to get the best results. Ganesha Yantra - For prosperity : Ganesha is the son of Shiva and Parvati and is always worshipped first of all in rituals. Ganesh Puja is a must before starting any work. 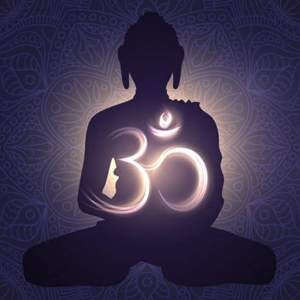 He is God of wisdom and removes all obstacles. Lord Ganapathi represents the power and ensures success. By worshiping Ganapathi Yantra, one is blessed with Siddhi, success, intelligence. Lord Ganesh also represents education, knowledge and wisdom, literature and the fine arts. Worship this Yantra to get protection from all evils and be blessed with prosperity. The following Mantra should be recited for Ganesha Yantra: Om Gan Ganpataye Namah Subh-Labh Yantra - For gains : Those who suffer from confusion, or disharmony at home, this Yantra can be a blessing. Worship of this Yantra also gives peace and increases patience. 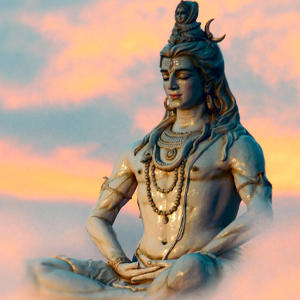 The losses in business are eliminated and use of Yantra makes one wealthy. 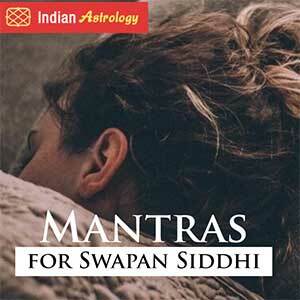 This Yantra can be used in a fixed position, or in mobile condition. Recite Mantras of Laxmi and Ganesh in front this Yantra. 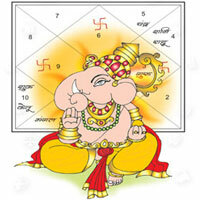 The following Mantra should be recited for Subh-Labh Yantra: Om Gam Ganapataye Namah. Shree Yantra - For education, intelligence and creativity : Shree Yantra symbolises all forms of Gods and Goddesses. According to Hindu mythology, Shree yantra was possessed by Lord Brahma and highly praised by Lord Vishnu. 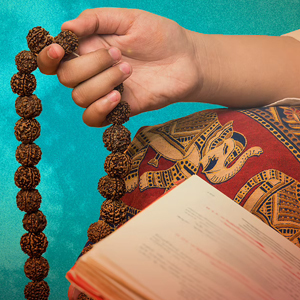 Shree Yantra is connected with ‘Vaastu Shastra’. All constructions based on Vaastu must have Shree Yantra. Shree Yantra is a very powerful and auspicious Yantra, for attaining worldly desires and fulfilling all wishes. 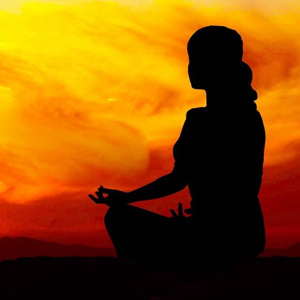 Its user can get rid of his problems and it changes the life for the better. 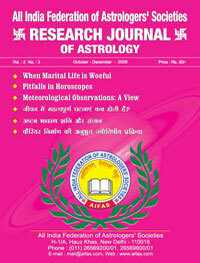 By worshipping Shree Yantra, one can remove obstacles in life, stress, anxiety. 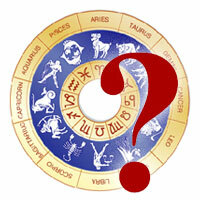 It blesses the worshiper with fame, power, authority, financial gain, professional success, peace and harmony. Yantra is inscribed in gold, silver, or copper, or one can use the crystal material. The following Mantra should be recited for Sri Yantra: Om Hreem Shreem Kleem Mahaalakshmyai Namah Kuber Yantra - For wealth : Kuber Yantra is useful for getting gold, gems, buried wealth and ancestral money. Money is received through various channels. This Yantra is used in a static state. 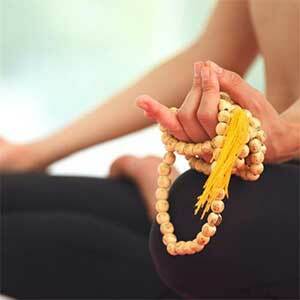 Yantra is energized by sitting below a Bel (wood apple) tree and reciting Kuber Mantra. Afterwards Yantra is kept in a cash box, or safe. The following Mantra should be recited for Kuber Yantra: Om Kuberaaya Namah. Vyapaar Vridhi Yantra - For success in business : By keeping and worshipping Vayapar Vridhi Yantra, a person who has his own office, a shop, or a showroom will benefit from his business and increase in sales. It bestows wealth and happiness. 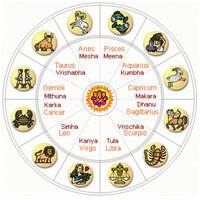 This Yantra not only brings benefic results to business people, but also to those who are in service/job. 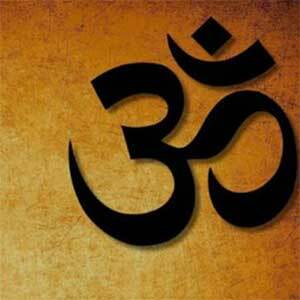 The following Mantra should be recited for Vyapaar Vriddhi Yantra: Om Gam Ganapataye Namah. Beesa Yantra -To ward off miscellaneous problems : Beesa Yantra is kept in pocket or purse, to avoid many troubles, such as fear of thief, fire, quarrels etc. This Yantra is regarded as a symbol of power. Anybody can use it. Recitation of Hanuman Chalisa 100 times before Beesa Yantra at an auspicious muhurta can free the native from diseases. The following Mantra should be recited for Beesa Yantra: Om Aim Hreem Kleem Chaamundaayai Vichchai.